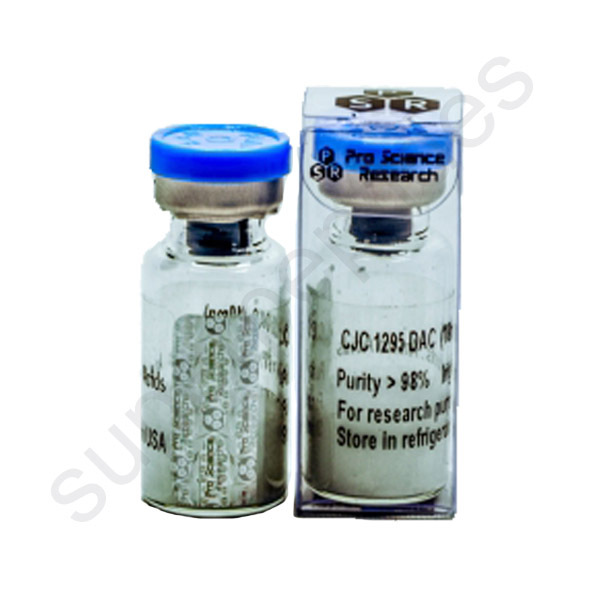 CJC 1295 DAC, a long acting GHRH polypeptide has exhibited very positive results as a growth hormone releasing hormone (GHRH) analog. CJC-1295 has been able to increase growth hormone and IGF-I secretion and has been able to do so in very large amounts. 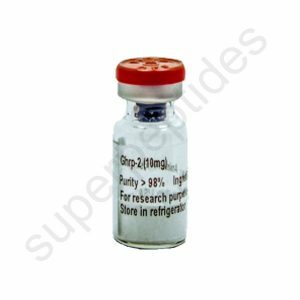 Recent research studies have shown that CJC – 1295 will keep a steady increase of HGH and IGF-1 with no increase in prolactin. 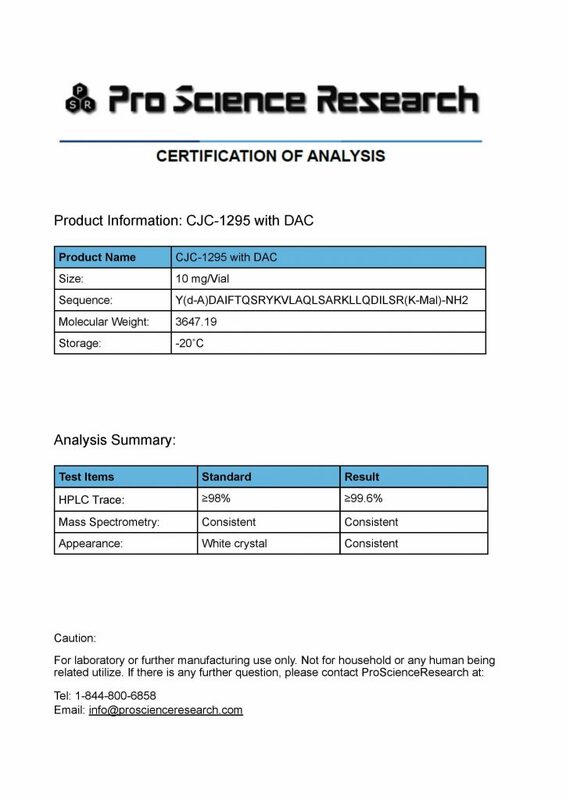 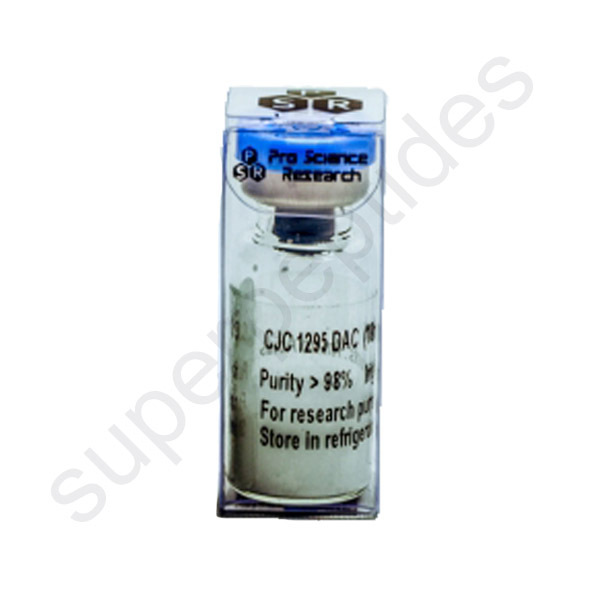 CJC 1295 DAC is an exceptionally designed peptide and is known for being the finest hGH secretogue.